Join us for some wacky, wintery FUN!!! the Outhouse 500 emcees and auction! 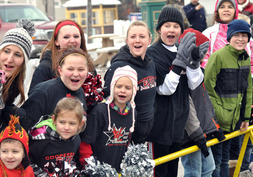 Miss Coopersville Scholarship Program representatives lead the parade and drop the flag for the official start of the Outhouse Races. 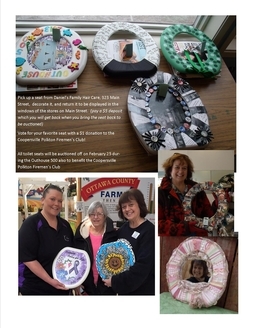 Face Painting at the Coopersville Farm Museum from 10am-1pm! at least nine different kinds of chili. Stop in and see Jan at Daniels Family Hair Care on Main Street and sign the waiver to participate in the Little Outhouse Runs...limited to kids 12 and under...non-competitive...free. 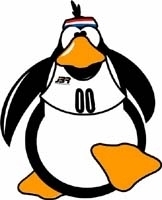 Every participant receives a token award. 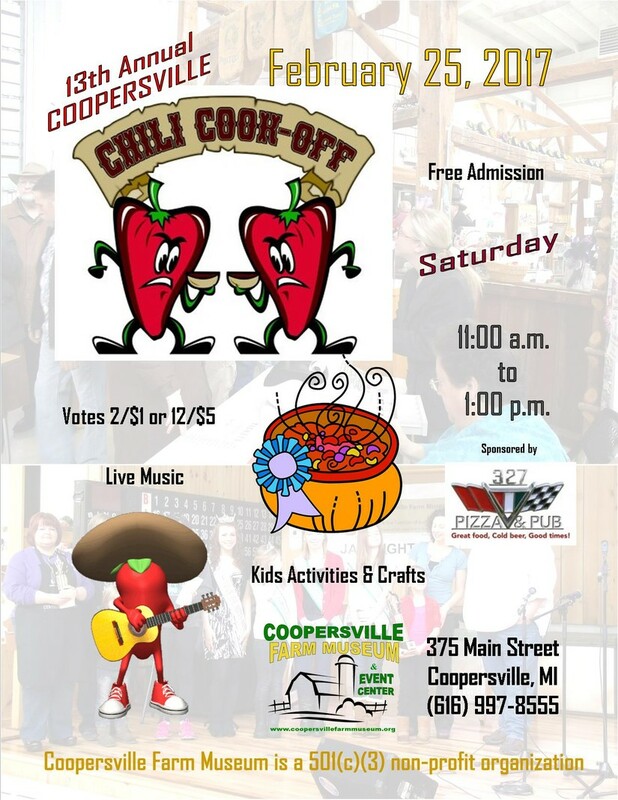 Kids, Crafts, and Critters at the Coopersville Farm Museum from 10am-1pm! 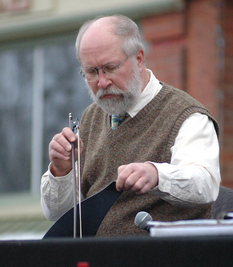 Thom Eno, for the 13th year straight, will play the National Anthem on his Musical Saw before the start of the race! 10am "SHARP"! 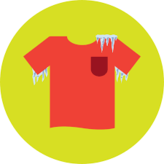 New, this year, Off The Tracks Grocery Outlet Store and The Bronco Connection on Main Street will sponsor a FROZEN TEE SHIRT CONTEST! Limited to 12 participants. Entry Fee is $5. one of a kind piece of art! 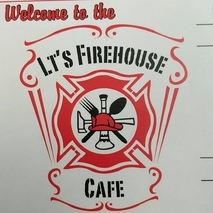 Proceeds go to the Firemen's Club. Held between heats of the races. Homemade Jam Band playing on the CFM Stage from 10am-1pm! 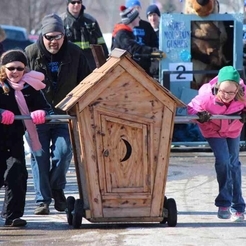 The last Saturday, every February, the Coopersville/Polkton Firemen's Club along with the Coopersville Merchant's Group, host a race of outhouses down Main Street Coopersville! 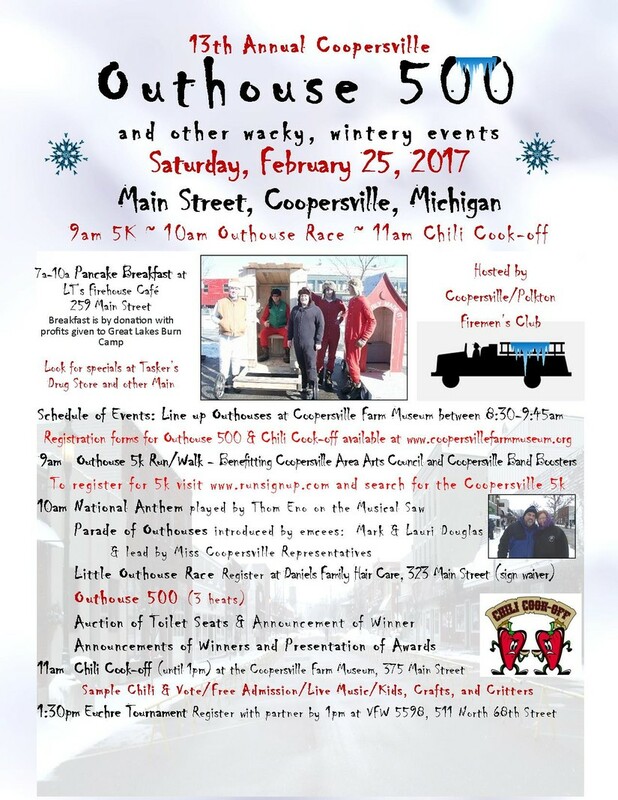 The Coopersville Area Arts Council/Coopersville Community Band hosts an Outhouse 5k that morning too! It's loads of laughs! 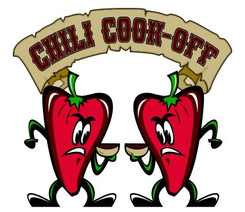 NEW-LOWER ENTRY FEES FOR Chili Cook-off this year and CASH PRIZES TOO!!! 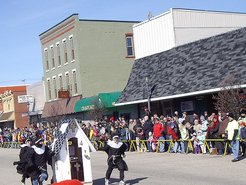 Outhouse 500 starts at 10am on Main Street. 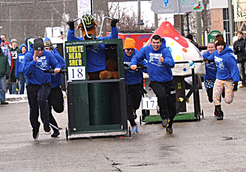 Watch the hilarity as teams race outhouses down the street! All events subject to change without notice. Please call to verify. Contents are property of Coopersville Farm Museum. We hope you will share them with others. Feel free to print, copy, paste, or pass on any and all information on this website! No photos make be copied or used for profit or commercial use. 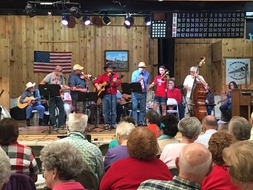 The Coopersville Farm Museum is a 501(c) (3) non-profit organization designed to honor farming, agriculture, and rural life. 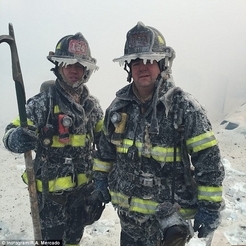 Mission Statement: Inspiring memories of yesterday, Serving our community today, Preserving stories for tomorrow. Purpose: To honor farming and rural life.